About three months later, the Bangladesh Cricket team is playing in the white-dress and red-ball Test cricket. And if we consider the home ground, It’s about eight and a half months. 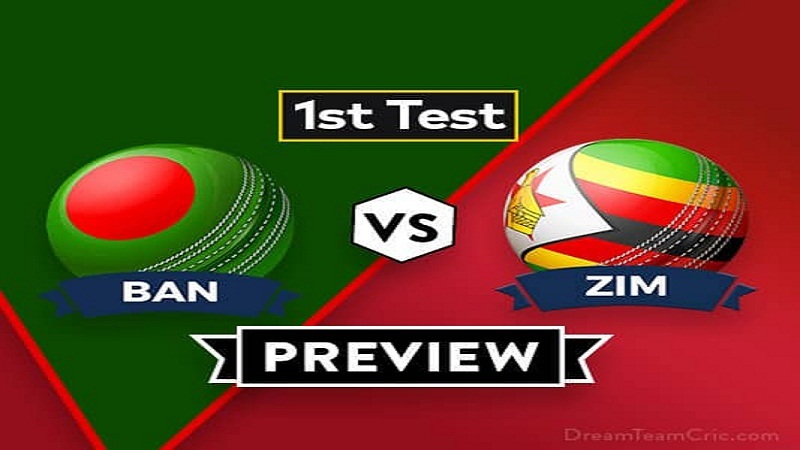 Here, Bangladesh is going to face their somewhat familiar opponents Zimbabwe, so the expectations are pretty much for the home side in this particular series. Bangladesh’s irregular presence in Test cricket is not a new thing for the Bangladesh cricket team. Literally, Bangladesh rarely gets the opportunity to play in this most elite version of cricket. In this case, there is no alternative for Bangladesh rather than doing well on a regular basis in Test cricket to get the respect from the so-called guardians of present cricket. However, Bangladesh’s recent performance in white-dressed cricket is very disappointing. In the West Indies tour, besides the humiliation of 43 runs all-out, Bangladesh losses both of the test matches very poorly. The Tigers also lost the last home Test series against Sri Lanka. But Bangladesh is hoping for a new start with this Test series against Zimbabwe. Well, the best thing to do better in Test cricket is that the proper team combination. The team combination has to be consistent for a better result. But this one thing always went wrong with Bangladesh team. Whether it’s the injury issues or the below-par performances from any players, the team management has to break the team combination in a regular basis. For an example, right now, regular Test captain Shakib Al Hasan and top order’s main hope opener Tamim Iqbal are out of the squad due to injury issues. In the absence of Shakib, the team’s leadership went on to Mahmudullah Riyad. Although it is not a new responsibility for Mahmudullah. Earlier in this year, he led the team in the home series against Sri Lanka as well. The further fact is, having Mahmudullah as team’s captain for this particular series, head coach Steve Rhodes is experiencing a working period with three different captains within just three months. Supposedly, in this Test series against Zimbabwe, spinners will be the key factor for Bangladesh. In recent times, Bangladesh has won their biggest two successes in Test cricket against Australia and England because of their effective spin attack. While Zimbabwe’s batting line-up having weaknesses of batting against spinners, Bangladesh is definitely hoping for their spinners to take on. Whatever, Shakib’s lacking increases the Test cap wearing possibility for Nazmul Islam Apu in tomorrow’s match. Whether Apu’s Test debut happen or not, Sylhet International Stadium is making its Test debut in tomorrow. And to widening the depth of middle-order batting, Mohammad Mithun could be included in the eleven. On the other hand, Zimbabwe’s Test cricket playing opportunity is even rarer. 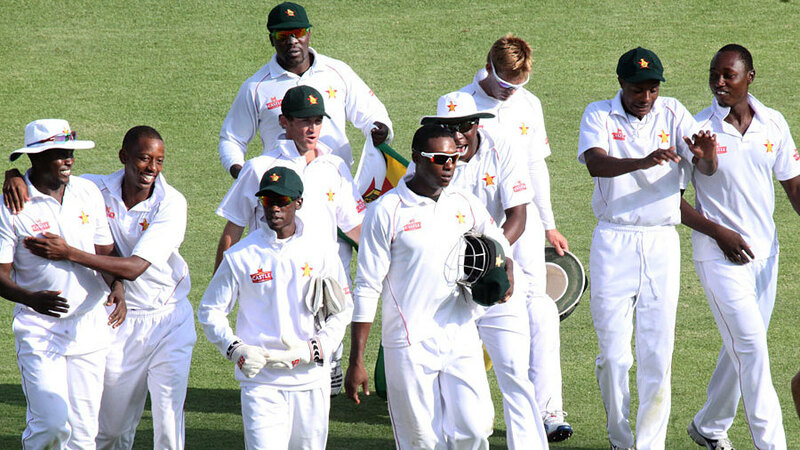 In December last year, Zimbabwe have played their last Test matches against neighbouring South Africa. In that series, they lost both the matches with innings defeat as well. So, in this series, the tourists are hoping of doing well as a team besides a few personal achievements in particular. La Liga: Can Real Madrid regroup themselves against Valladolid? This website is really a walk-via for all the information you wished about this and didn’t know who to ask. Glimpse right here, and also you’ll positively uncover it.